FortressCraft Ch. 1 is here! 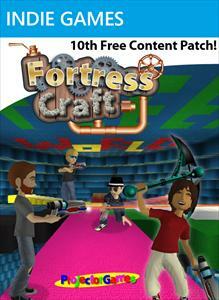 Today FortressCraft Chapter 1 makes it's way to the Indie Games channel on Xbox Live. This Chapter is focused on Building and playing online with friends. As soon as the trial expired, I instantly bought it. I really like the controls and it's gonna be a blast to build with friends. You can get FortressCraft for 240 MSP ($3). "There's never been anything like FortressCraft on Xbox before now. A world of blocks that YOU create, on your own or online. Playing as your Avatar, place blocks to shape the landscape around you. 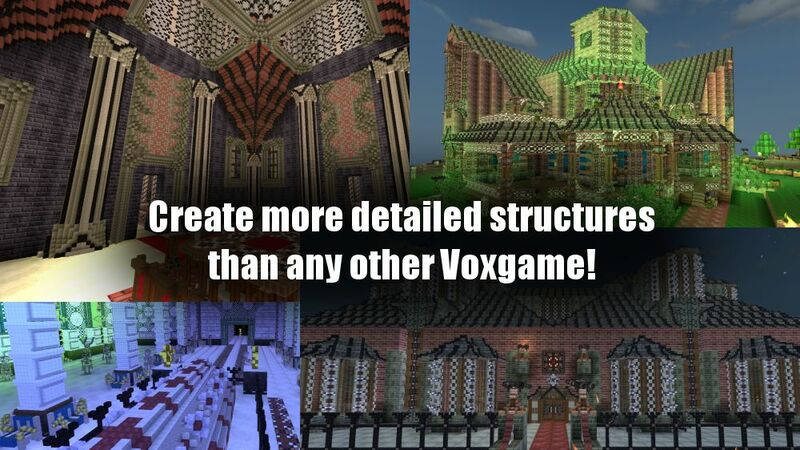 Build huts, houses, forts, castles, cathedrals, towers, mazes… anything you can imagine. Find Relics - Boots of Speed, DestructoGun, FreezeRay and more! 512mb free space req to play"